Market value = Whatever a buyer is willing to pay! Below is the best way to accurately evaluate what your home is worth. You have to start with an evaluation of the current market conditions. Properties can garner a much greater price if the supply is low and demand is high for similar homes. In contrast as well of course, if there's very little interest in similar properties to yours and there are many of those homes for sale, the opposite is true. That the same house would be valued at a lower price. 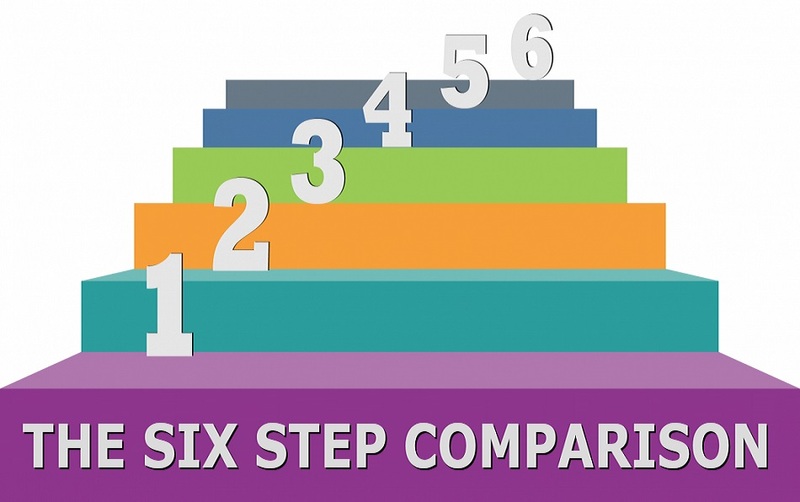 Therefore step one is considering what the market conditions currently are. Before comparing properties to yours, we need a solid understanding of what your home has to offer. This includes interior and exterior features, updates and a review of your neighbourhoods demographics and amenities. Prices of homes for sale don’t mean much. They could either be price too high or too low. We will provide a recently sold report of homes similar to yours that have sold over the past 3 to 6 months in your neighbourhood. While none of the homes included in the analysis will be exactly like yours, they do provide a good basis by which to compare your home. Having your property on the market for a long time doesn't do you any favours. That means many more days of vacating your home for showings and it sends a message to buyers that something is not right with your property and to submit a low-ball offer. It's better to have your property sell in a reasonable amount of time. 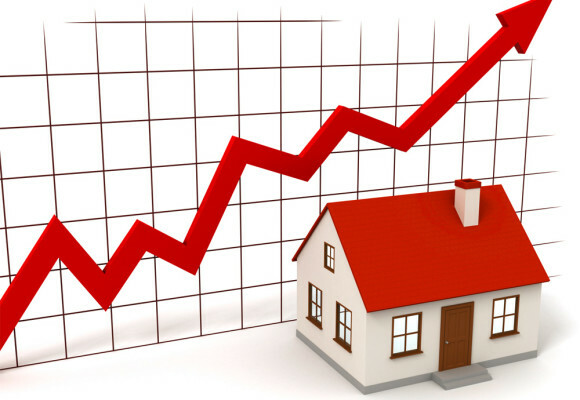 Ian's aggressive 30 Point Action Plan To Sell Homes Faster has unparalleled aggressive marketing. This includes getting your lisitng on hundreds of websites, Canada Post flyer distribution, Social media blasts guaranteed to reach 5000+ Adults 25-65 in London, Professional photography, video, drone footage, posting your home to 20 Kijiji cities up and down the 401 and more! An easy way to make thousands of dollars is by negotiating a better deal in your real estate transaction. Ian and his team know how to maneuver through this process without jeopardizing the deal. This provides a lot of value to sellers, and interactions are always conducted in a pleasant but firm manner. Ian Sterling's 30 Point Action Plan To Sell Homes Faster will be sent to you shortly. One rule seems to apply in all cases: avoid projects that will set your house apart from the properties in your neighbourhood. The Appraisal Institute of Canada posts this warning on it's website: "if the value of your house exceeds the average market value in your neighbourhood, your renovations will not yeild much return. 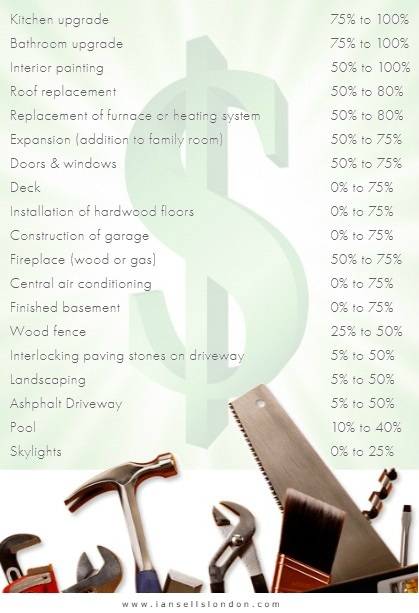 But if your house value is below the average, you can recover a larger part of the renovation costs." Also, bear in mind that the amount spent on renovation projects should not be relative to the value of the dwelling: A $30,000 remodeling of a bathroom does not belong in a $100,000 home. You'll be sent the Stage Your Home, Watch It Sell e-book shortly. You will start receiving notifications of home sales in your neighbourhood shortly.